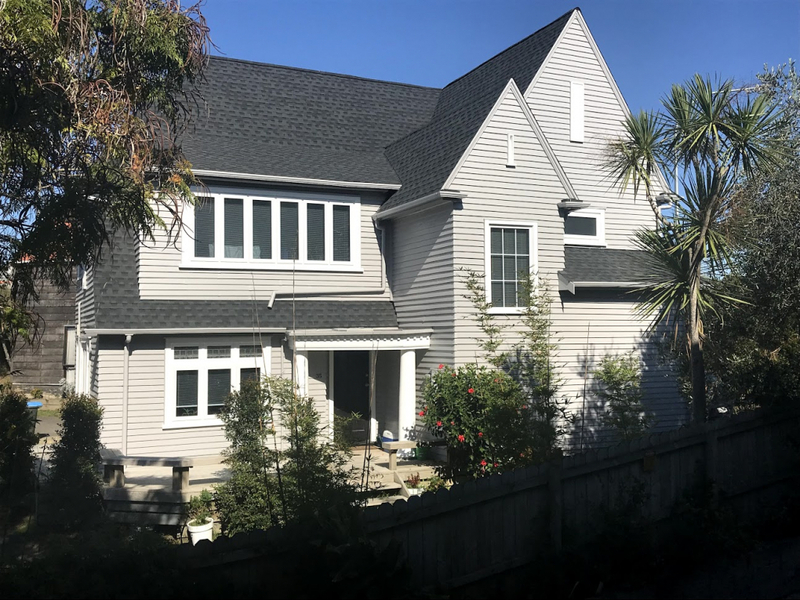 Gorgeous villa renovated throughout in Onehunga at the end of a cul-de-sac. It's thoughtfully set up for flatting and a nice place to call home. Brand new double glazed windows - that have been upgraded further to noise reduction and low-e glass to keep the warmth in winter and out in summer. Also a new roof and paint job over the summer. Upstairs sunny, warm, double bedroom. Plush new carpet, high quality light blocking curtains and multiple power plugs. New wide angle LED style lighting -> fully lit room in evenings - no dark corners like standard bulbs. Fibre!! Cue ridiculously fast internet. Our Christian flat community is relatively diverse and inclusive, made up of nurses and professionals, introverts and extroverts. 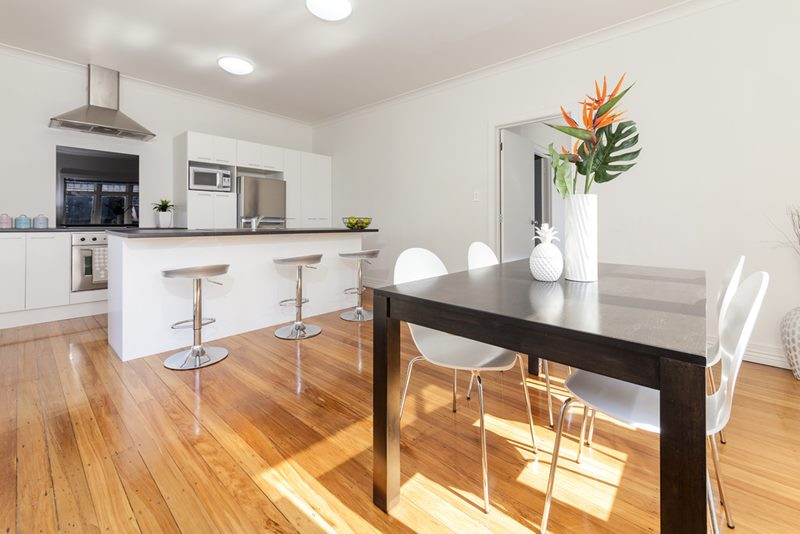 20-32 year olds, like having a quality chat when cooking up a storm in the open plan designer kitchen and dining area. Though lots of diverse schedules minimising any kitchen traffic jams concerns. 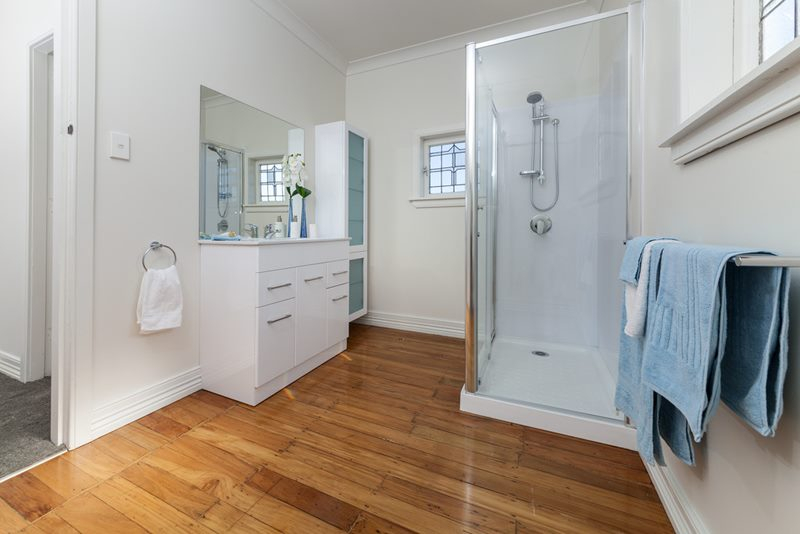 You'll share a fridge/freezer, pantry and large newly renovated bathroom (with cosy shower dome) with separate toilet with two others. Existing flatmate have been with us for 2.5 years but is taking the exciting step of moving overseas! 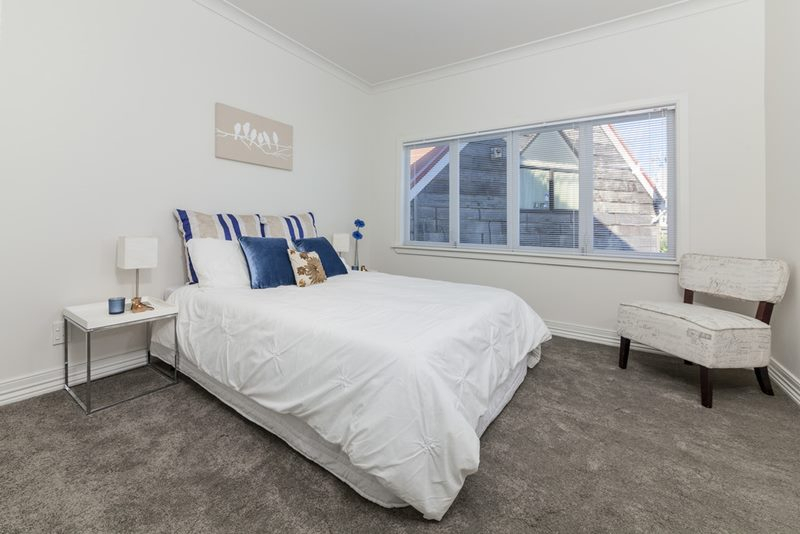 •Short walk to Onehunga cafes, shops, supermarket, library and Dressmart! •Walkers/Runners/Lifestyle delight - access starting from house under SH20 to the new Onehunga beaches and foreshore. And brand new is the connecting boardwalk over the water to Hillsborough. •That same access the other direction can take you to the old pedestrian Mangere Bridge (where people go fishing from), across Mangere Bridge waterfront and through to Ambury farm with all the farm animals too. Then on to bike tracks ultimately reaching the airport (handy bike storage set up for your bike inside flat.) Or the other direction across the road from the villa is Glouchester Reserve and rugby field. •Onehunga train station (500m away) - city life commute sorted. •SH20 just around the corner making commuting to wherever else a breeze. NB: photos before we moved in 2.5 years --> heaps better now!